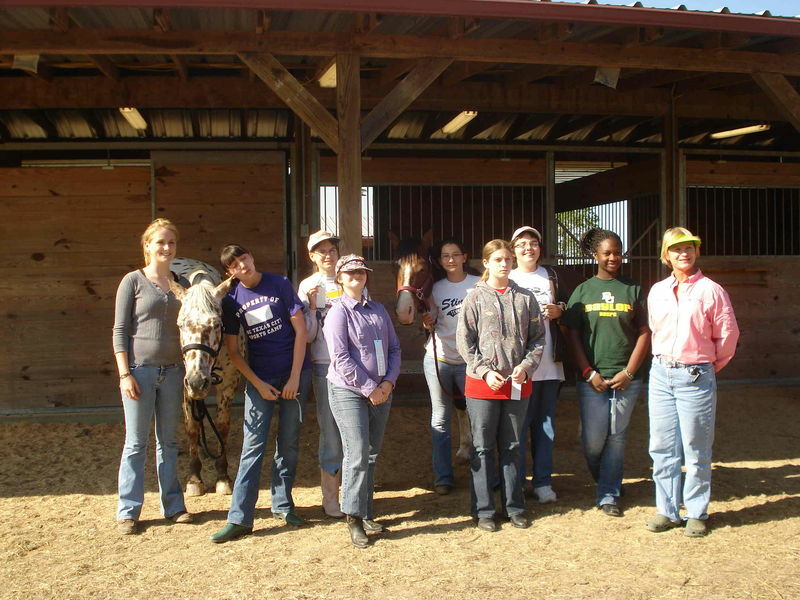 Horsemanship for Boy Scouts BS121: This intensive course includes instruction on all requirements to earn BSA Horsemanship Merit Badge. Prerequisite: Student must be a Boy Scout. Horsemanship for Cub Scouts BS 110: Workshop to complete requirements to earn the Belt Loop and Sports Pin for Horseback Riding. 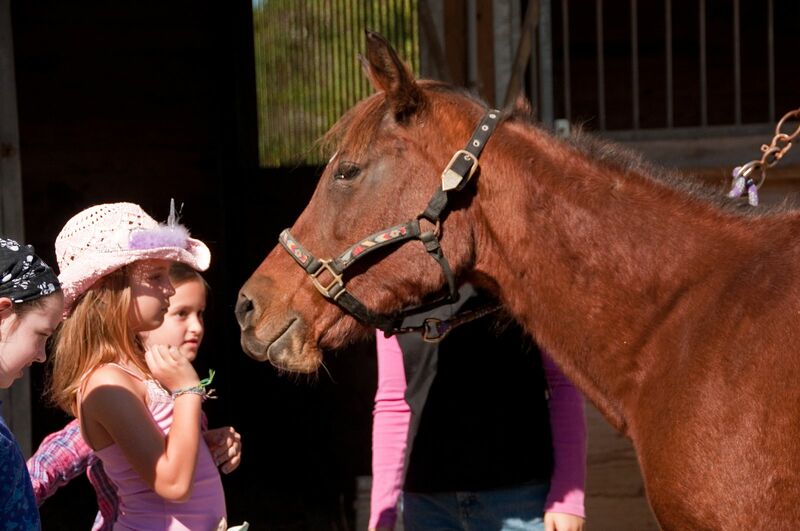 Bring your troop here for a country equestrian experience! 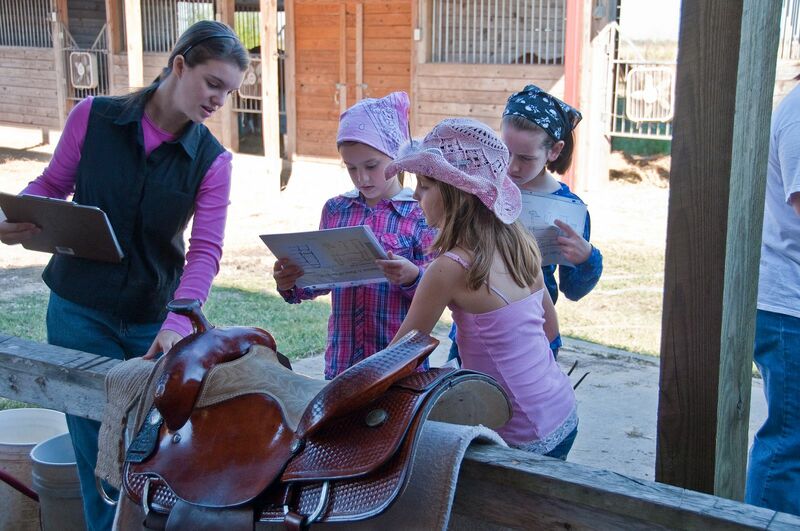 Horse Workshops tailored to meet requirements for fun patches/merit badges. 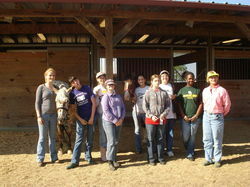 These Girl Scouts just earned their Horse Sense Interest Project patch!